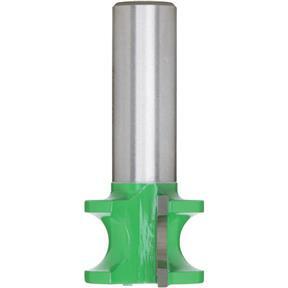 Bull Nose/Hinge Bit, 1/2" Shank, 1" Cutter Dia. 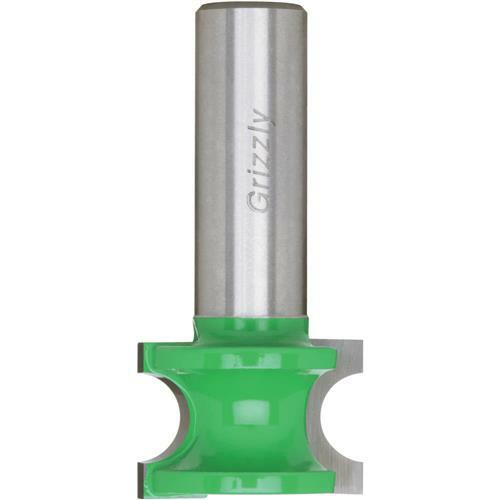 Grizzly C1028 - Bull Nose/Hinge Bit, 1/2" Shank, 1" Cutter Dia. This hinge cutting bit is designed for cutting perfect wood hinges. 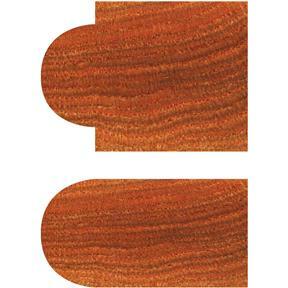 Has a radius of 3/16" or 3/8" diameter.